Childhood memories are meant to be happy reflections as we enter adulthood. Sadly, not everyone can look back at their earlier years with a sense of joy. 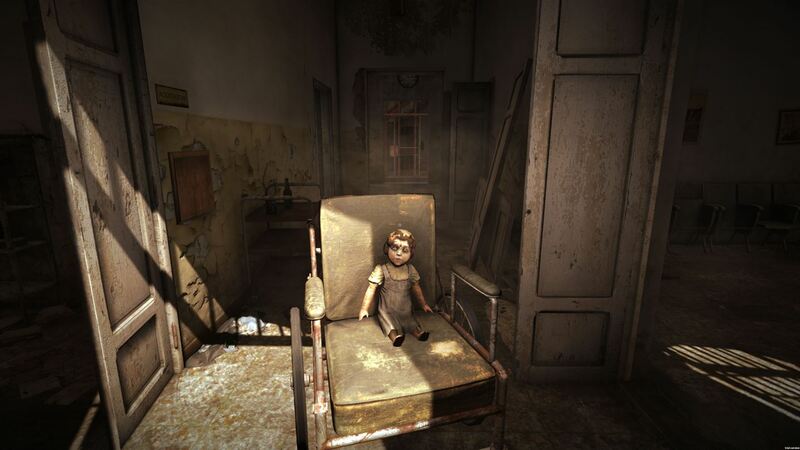 The Town of Light is such an example, one that lies on the grimmer side of the childhood spectrum. The main character is 16-year-old Renee, who suffers from a mental illness. 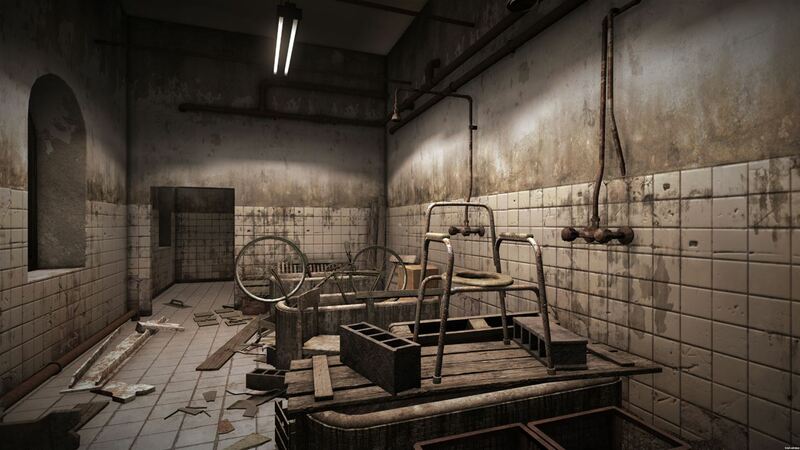 You play from a first-person perspective exploring a run-down mental facility that you spent many of your earlier years residing in. Throughout the journey you reflect upon your life and the lives of your friends and learn about the horrific wrong-doings that went on there. With a compelling (and based on true events) plot, the Town of Light ends up shining bright as a narrative driven game experience. Taking place in the Volterra Psychiatric Asylum in Tuscany, Italy, you are free to roam the grounds as Renee at your own pace. Certain corridors and areas will be restricted until the story is ready for you to explore them. All the while Renee is having quick flashbacks in the forms of cartoon sketches of now rundown areas back when they were in use. There are collectables to find in the form of pictures and notes that give extensive backstory of events. Renee also keeps the narrative going with much inner dialogue that shows her intentions at the time and current feelings. I’m not going to go into any more story details, as it is the meat and biggest strength of The Town of Light. I will say that there are multiple paths through the game that can be steered depending on your choice of responses, typically to medical reports. This was great for replay value, as a single playthrough will take a typical gamer maybe 2-3 hours. The game also has a favorable achievement/trophy list that rewards you for progression, exploration and collectables. As I mentioned above, The Town of Light is played from a first-person view, you can even classify it as a walking simulator. The entirety of the game is exploring, picking up collectables and occasionally interacting with objects for some light puzzle solving. You might have to get a generator back up and running or turn on the water valve for the showers. It’s nothing I found to be overly complicated and there is even a hint button if you press select on the Xbox controller. You won’t be fighting enemies or hiding, this is more of a psychological thriller than a survival horror game. When it comes to presentation, The Town of Light is a mixed bag. I enjoyed the voice acting along with the grittiness of the cartoon stills; character models seen in cutscenes left a lot to be desired though. The feelings of confinement and decay of the interior areas was well portrayed, I felt as though I needed a tetanus shot from all the rusty metal! When outside there are beautiful areas with vivid trees, shadows and ambient sounds. I did find it to be a little choppy during movement and there were occasional stutters when interacting with objects or moving to new areas. Loading times felt especially long when firing up a new chapter from the very handy chapter select menu. I would love to see how it runs on the Xbox One X, you might not notice these issues if you own the newly released system. The Town of Light is the type of game that is going to make you think. Back in the early 20th century there really were places like this. Reading letters from patients to family that were never delivered, and vice versa, really brought me down. There are also a few scenes, especially in the final chapter, that are downright depressing. If the goal of the developers was to tell a story that made an emotional impact, then they succeeded. I would have liked a bit more technical polish, and some might want to wait for a sale before committing to paying full price. 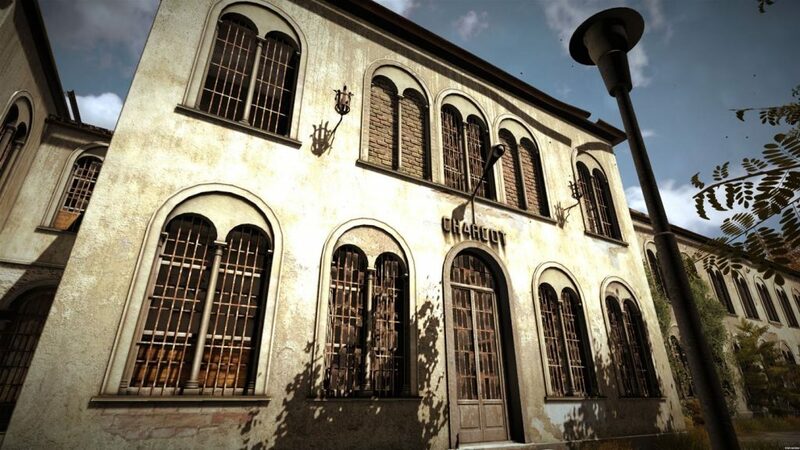 However, if you do decide to check yourself into Volterra Psychiatric Asylum, you likely won’t be the same by the time you check out. 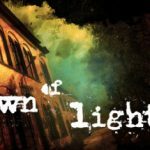 Check out the link below to purchase The Town of Light, there is also a free trial. A press key was provided by Wired Productions for the purpose of this review.